Our family serving your church family! 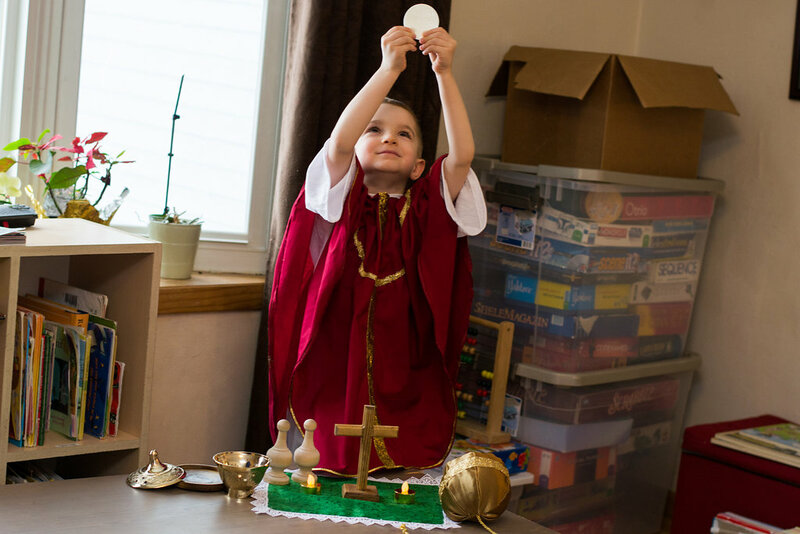 Agnus Dei, LLC, owned and operated by the Walters Family, is a proud sole importer of Agnus Dei communion breads and incense. These high quality unleavened European church breads and superior quality incense flavors are fit for liturgucal use. Our family pledges to offer you the highest quality products and service, with over 20 years of experience in this industry. 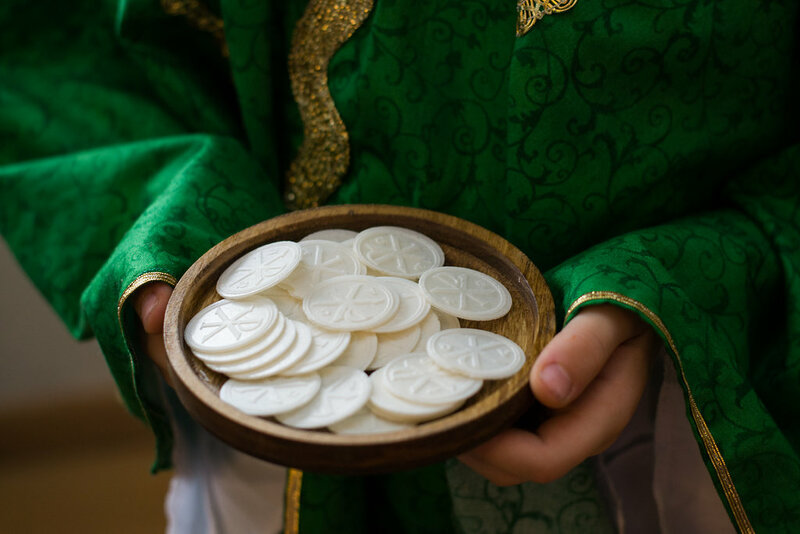 We import communion breads from Europe. These fine hosts are fit for liturgical use and have passed the scrutiny of the German Purity Laws. 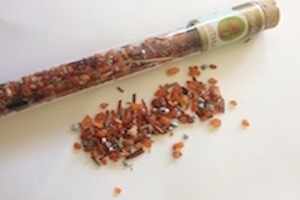 We offer an ever expanding array of unique high quality incense. Browse through our list of offerings and see the many possibilities. Our Censors are beautiful and high quality. 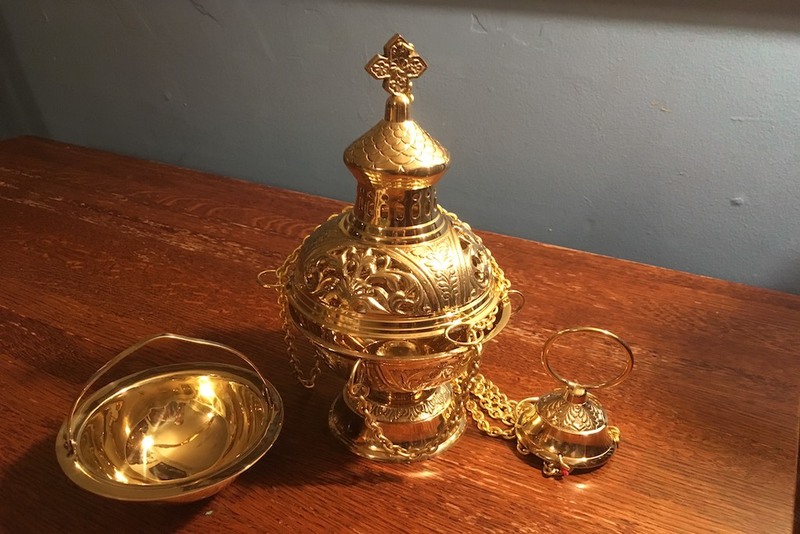 We have various children's sets including everything from hosts to chalices and much more.